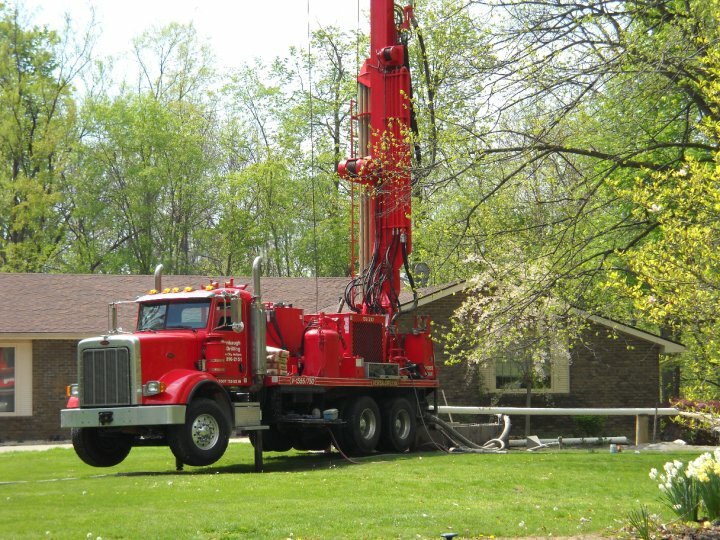 This entry was posted in Business Tip, Uncategorized and tagged contractor, groundwater, groundwater industry, professional contractor, submersible installation, well driller by markreeder. Bookmark the permalink. I thought this post was great. I do not know what you do but certainly you’re going to a renowned blogger if you aren’t already All the best!